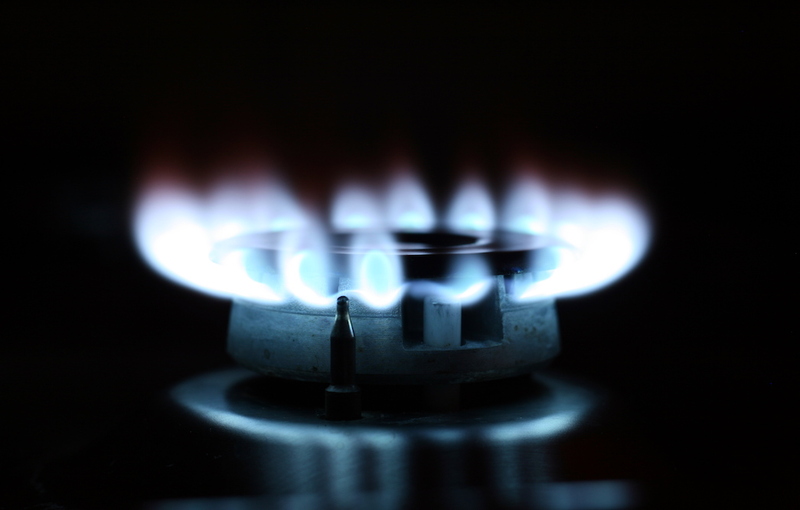 Many of us use some form of gas every day, such as natural gas, propane or butane. We use it to heat our water, warm our homes or cook on our stoves. Although we often don’t give a second thought to turning on the gas, we should know that gas is highly flammable and is not without potential for injury. Although rare, gas explosions are a real possibility and may lead to devastating injuries for those involved. An explosion in one Boston neighborhood recently triggered more than 60 fires, killing one and forcing hundreds to evacuate their homes. In 2013, our firm settled a landmark case in which a gas explosion left our client with severe burns on 90% of his body. Gas explosion injuries are typically severe and it may take victims years to fully recover. During that time, victims should seek out an experienced gas explosion attorney to investigate the incident and build their case. 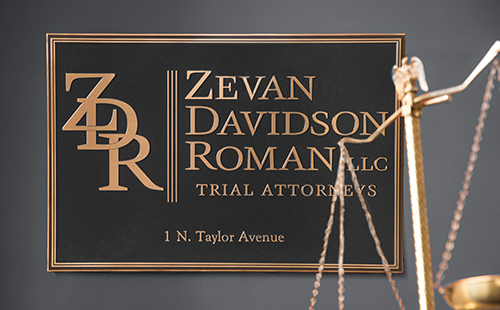 Having a trustworthy legal team on your side will be vital in securing the maximum possible compensation for your suffering, such as medical bills, future treatment costs and lost wages.